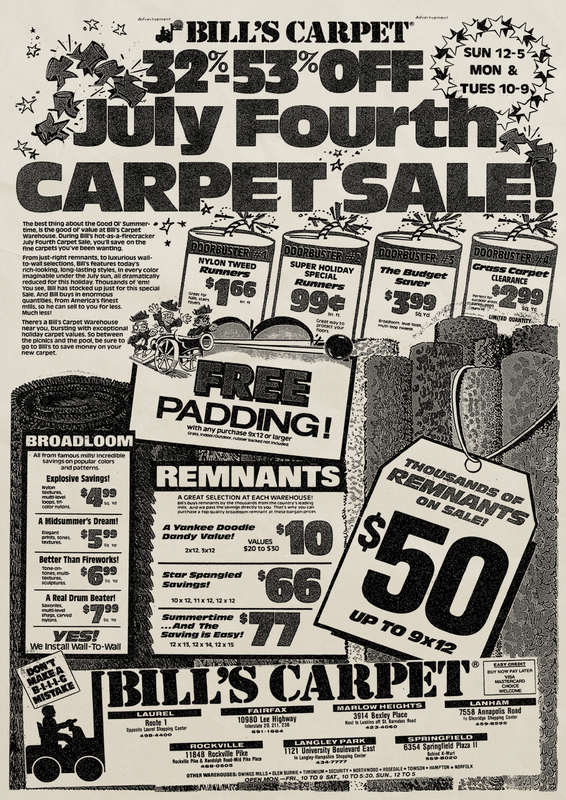 As a kid, I have to say that Bill’s Carpet Warehouse struck me as the most boring store in Laurel. Thankfully, my parents didn’t have to buy carpets all that frequently. 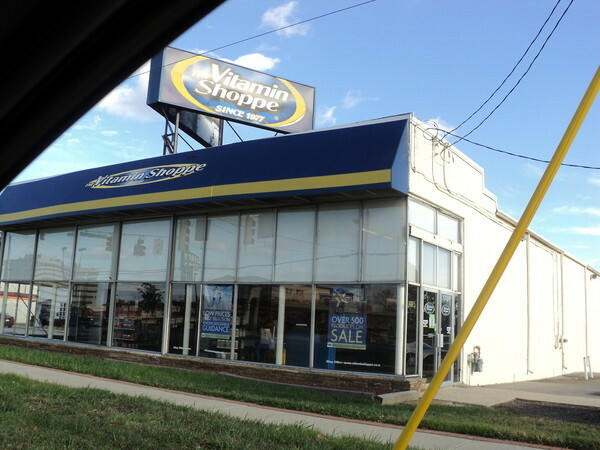 These days, the old building at 14815 Baltimore Ave—directly across from Laurel Shopping Center—is a Vitamin Shoppe… which, I suppose is a bit more exciting.